Xcel Energy has solicited bids on a series of grid-scale battery storage installations in Colorado. When completed and online by 2023, they may qualify for the title of largest battery installation in the world, according to PV Magazine. Tesla is one of the companies bidding on the projects, which were announced last December. 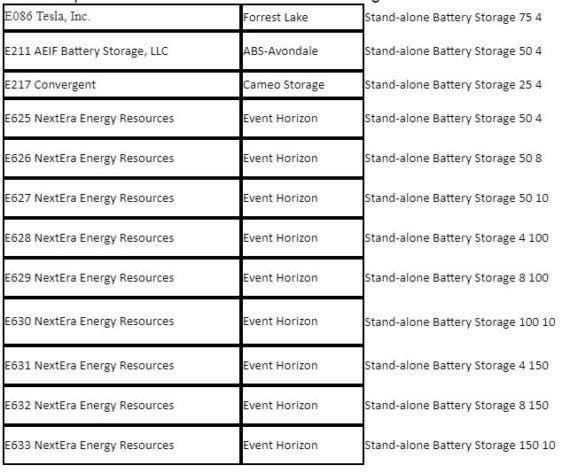 Other companies in the running are AEIF Battery Storage, Convergent, and NextEra Energy Resources. Tesla’s bid is for the largest of all the batteries — 75.4 megawatts. 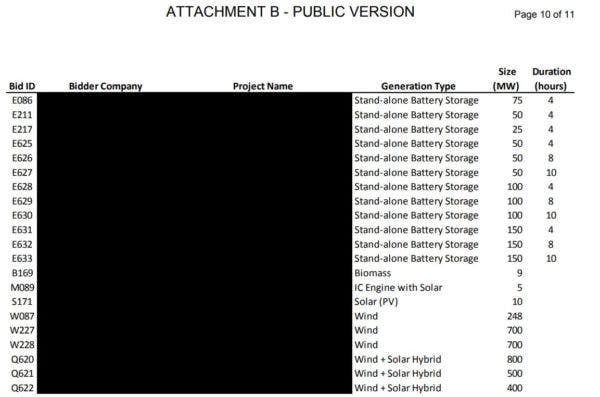 The size of the total package of 12 standalone battery storage facilities is startling — more than 1 gigawatt. That’s more than all the battery storage capacity installed in the United States in 2017. But the truly remarkable thing about the Xcel program is that adding battery storage increases the cost per kilowatt/hour of the electricity by less than a penny. For wind plus battery storage, bids went up from 1.81 cents per kWh to 2.1 cents per kWh. Solar plus storage went from 2.95 cents per kWh to 3.6 cents per kWh. With costs that low, the question is, why wouldn’t you add battery storage to any future project? The Xcel package includes 1.7 gigawatts of hybrid wind and solar installations, 1.85 gigawatts of wind only power, 10 megawatts of solar only, and 13 megawatts of energy from biomass or diesel/solar hybrid generation. The mix reflects the needs and capabilities of individual areas within the Xcel service area, suggesting that no one form of power generation will supply all renewable energy the world needs in the future. In some areas, solar is the best choice. In others, wind is the preferred solution. Sometimes a diesel/solar hybrid system makes the most sense. The world marveled last year when Tesla installed its giant battery storage facility in South Australia. But the Xcel Energy plan shows that the transition to renewable energy coupled with battery storage is happening faster than anyone could have anticipated just two years ago and it’s accelerating fast.